For the past years, I have been providing Security Monitoring services to larger international/ enterprise stores. In a nutshell, I monitor a store's state of security. This includes checking for patches, vulnerability's by custom code, ensuring developers don't leave data in accessible directory's, server configurations, and much more. In short, everything necessary to reduce the risk of getting breached. In the case of an incident, I perform analysis, keep reports and suggest additional security measurements to ensure a certain level of security. The way I work is also meant to reduce the risk of potential penalties according to data protection regulations within the European Union. It can be compared with the role of a technical security consultant which performs audits on a weekly basis. 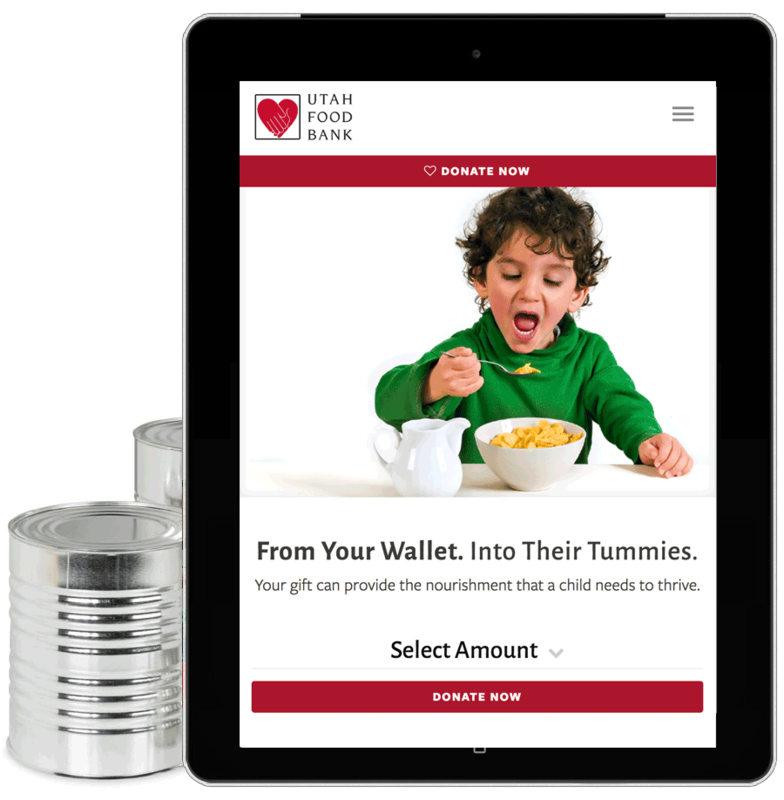 We understood how vital it was for Utah Food Bank to relaunch with a site that was more appealing and offered better security.